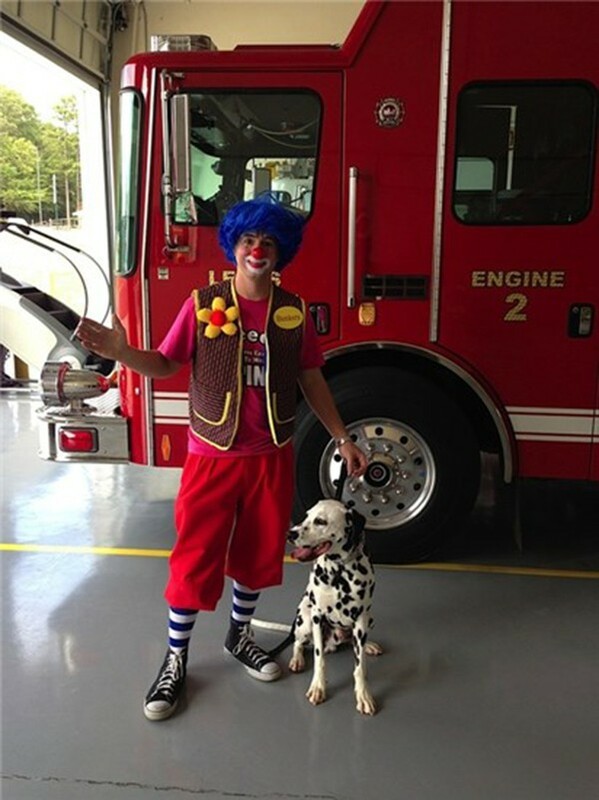 The tradition of Dalmatians in firehouses dates back more than a century. Nowadays they mainly serve as mascots, but before fire trucks had engines, Dalmatians played a vital role every time firefighters raced to a blaze. It all dates back to when people used horse-drawn carriages. But, at first, the dogs didn't have anything to do with fire fighters. 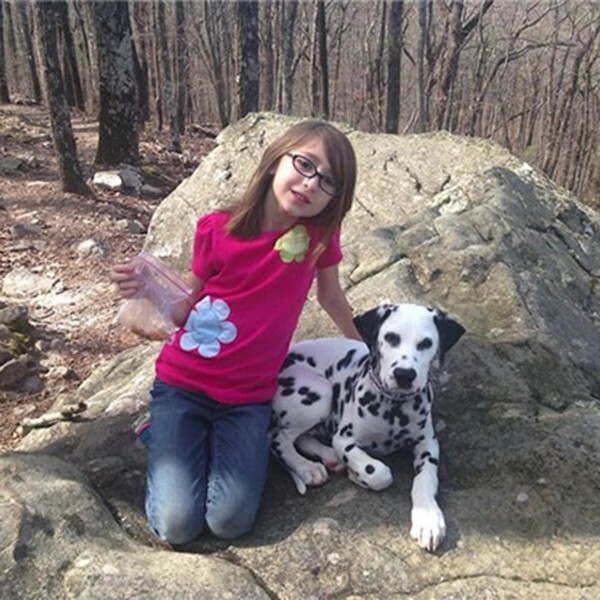 People realized that Dalmatians would run alongside horses, keeping pace even when sprinting long distances. The dogs would even defend the horses from other dogs or animals that could spook or attack the horses during the ride. 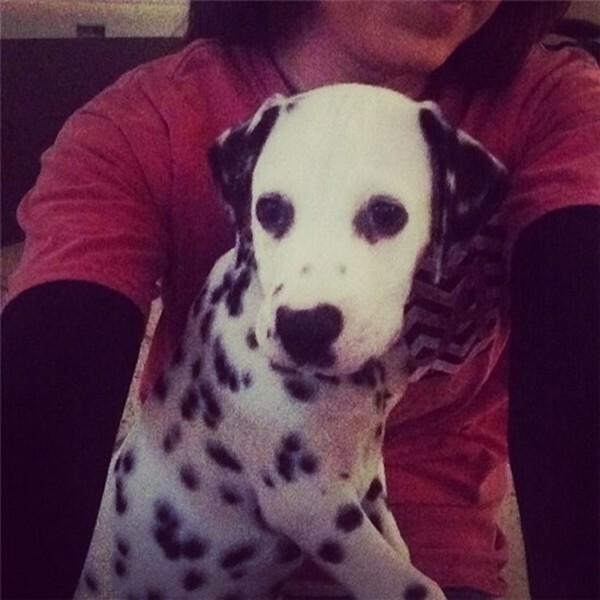 Dalmatians often ran in pairs, with one on either side of the coach, or close behind the horses. 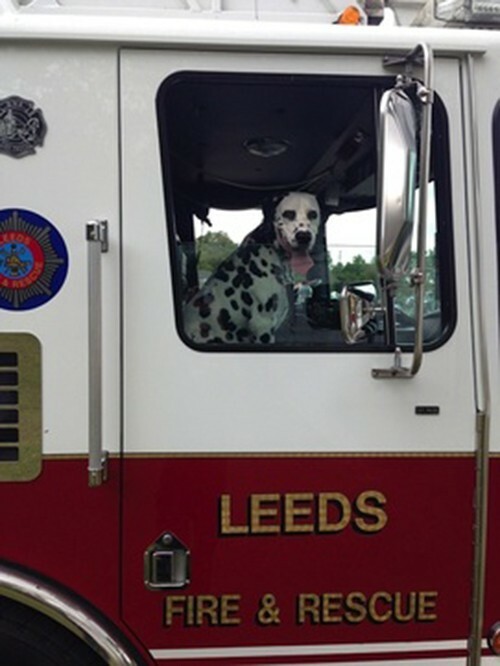 English aristocrats during the early 1700s were among the first known to use Dalmatians to accompany their carriages, according to Trevor J. Orsinger's book, "The Firefighter's Best Friend: Lives and Legends of Chicago Firehouse Dogs." 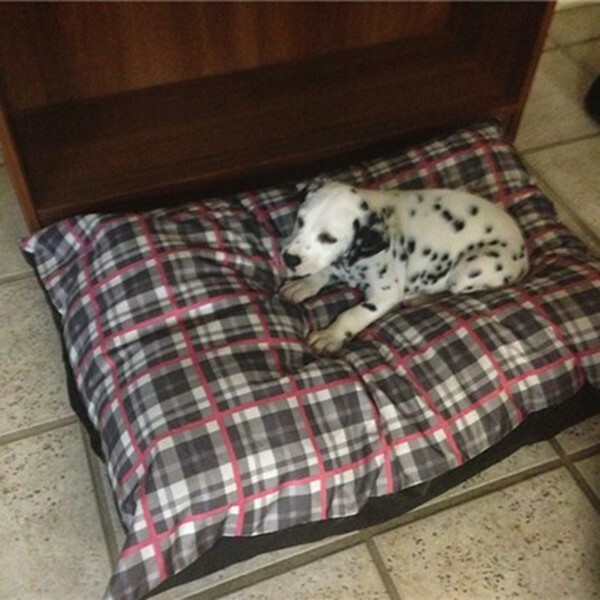 The dogs became a status symbol of sorts; the more Dalmatians you had running beside your coach represented your social standing. The use of Dalmatians carried over to the horse-drawn wagons that firefighters rode to the scene of a fire. 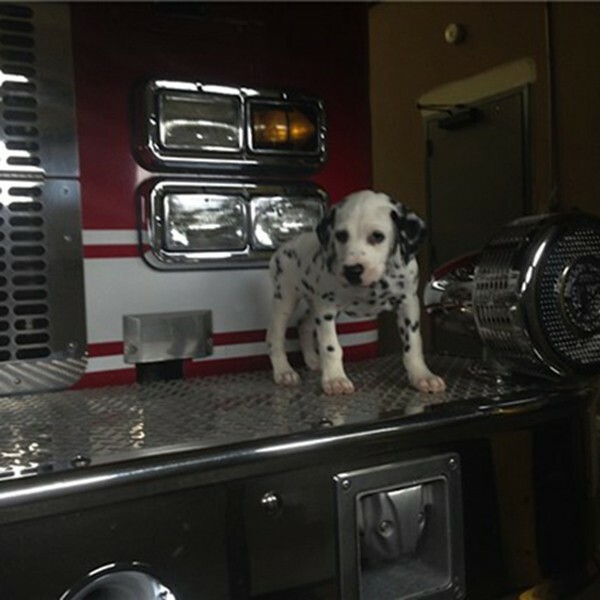 When a fire alarm sounded, the Dalmatians would run out of the firehouse, barking to let bystanders know that they should get out of the way because the firefighters' wagon would soon come roaring by. 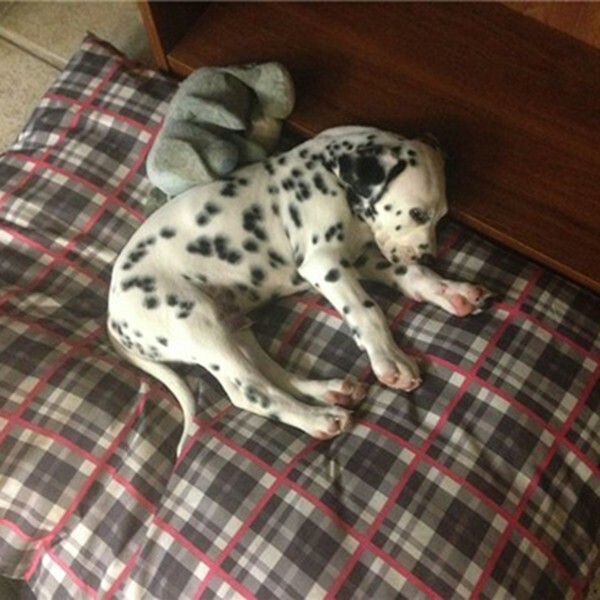 Once the wagon was out on the street, the Dalmatians would run beside it. The brave, loyal dogs also served an important purpose once the wagon approached a fire. Horses are afraid of fire, and the Dalmatians' presence could distract and comfort the horses as they pulled the wagon closer to a blaze. The Dalmatians also stood guard near the wagon to ensure that no one stole the firefighter's belongings, equipment or horses. 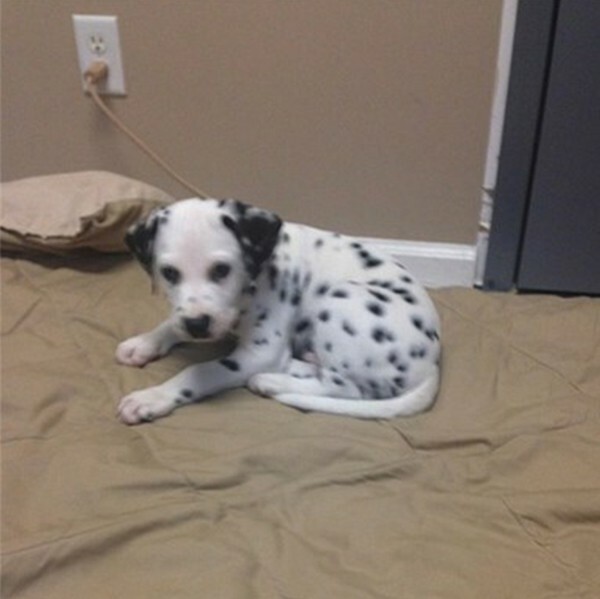 You would think that with the invention of the automobile, Dalmatians would no longer be needed by firemen. 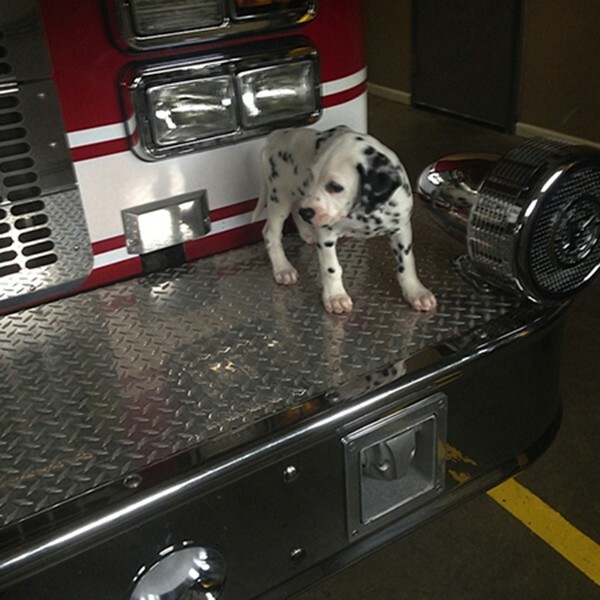 Some firehouses, however, have kept the dogs around as friendly companions in order to preserve the tradition. 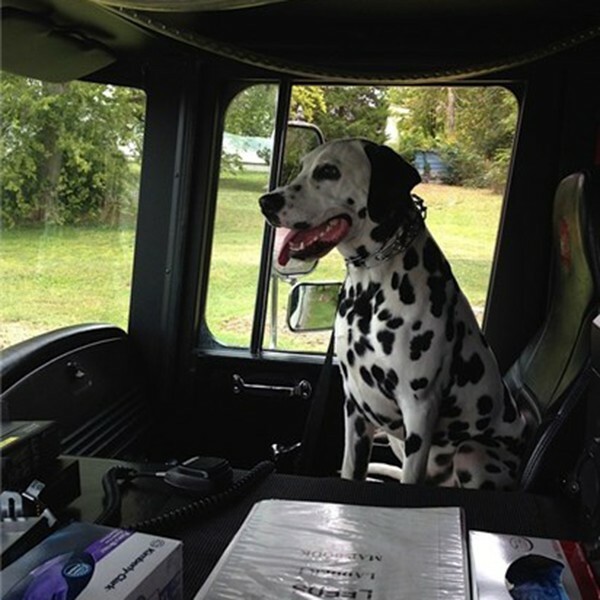 Dalmatians continue to guard firefighters' possessions, but instead of running alongside fire trucks, they ride inside of them. The dogs are also known to catch and kill rats that have taken up residence in firehouses. 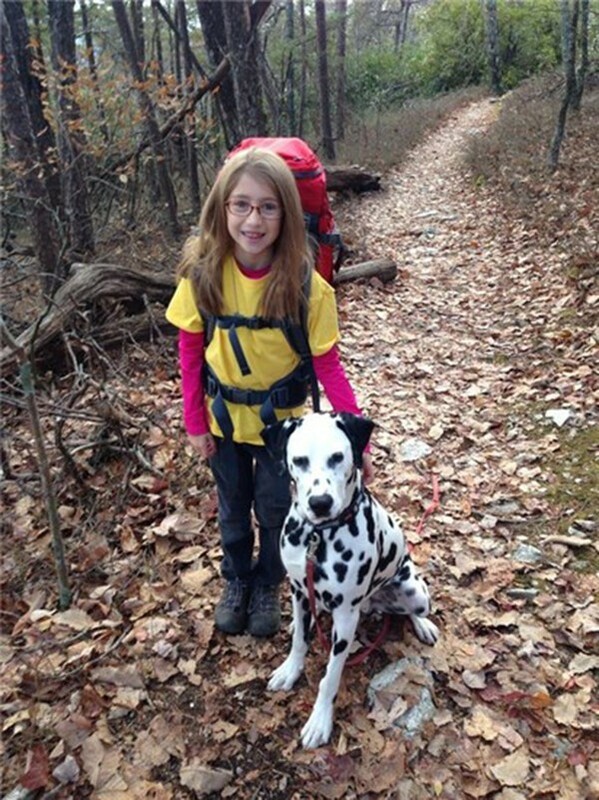 At Leeds, we continue to honor the tradition of Dalmatians with "Sparky." 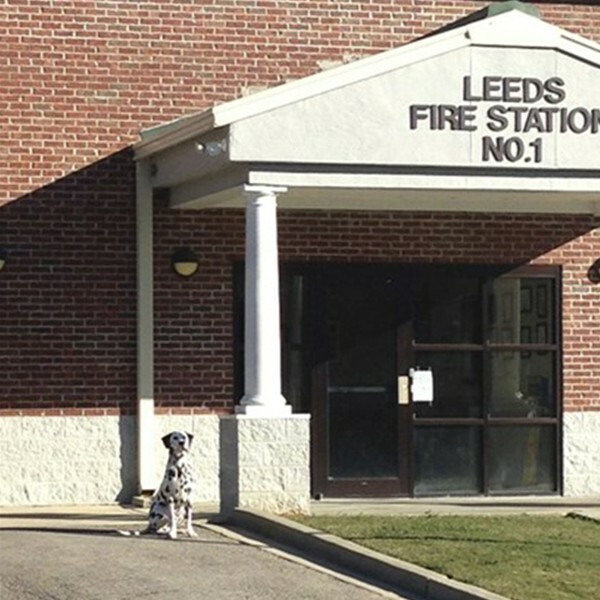 Sparky can be seen anywhere from public education events to hanging around the fire station. Occasionally, you might even spot him riding in the fire engine. Feel free to come by Station 1 and visit him. He loves children and adults. 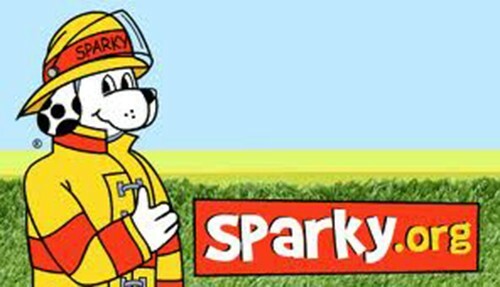 See what Sparky has been up to in the gallery below, or click on the Sparky cartoon for fun games and information for children.